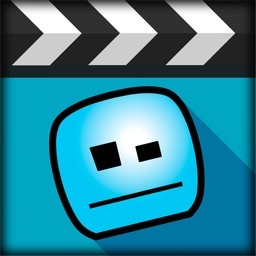 StikBot Studio by Zing Global Ltd.
Bring your imagination to life through stop-motion video with Stikbot! 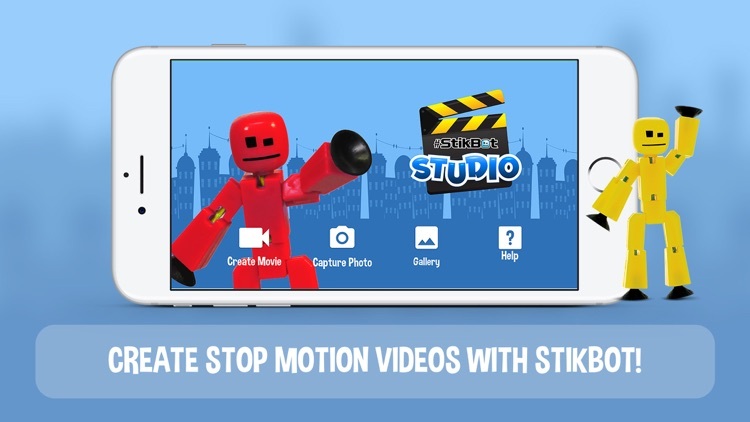 The Stikbot Studio app allows you to easily create stop motion videos on your phone or tablet using your favourite Stikbot toy or action figure . 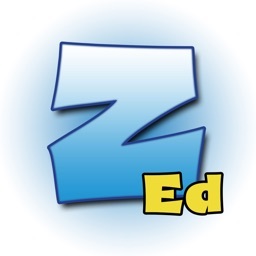 It’s a fun and functional app that both kids and adults to enjoy. Be your own movie maker! It’s simple to navigate and a blast to use! 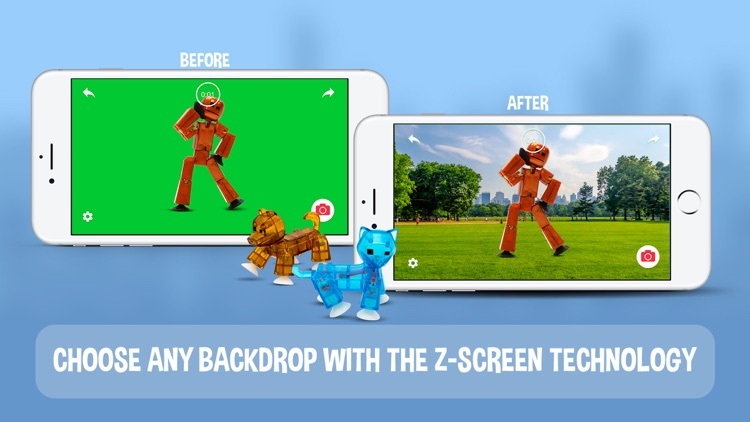 Add your own voice- overs, wacky sounds effects, and with the green screen technology, your animations can take place anywhere you want! 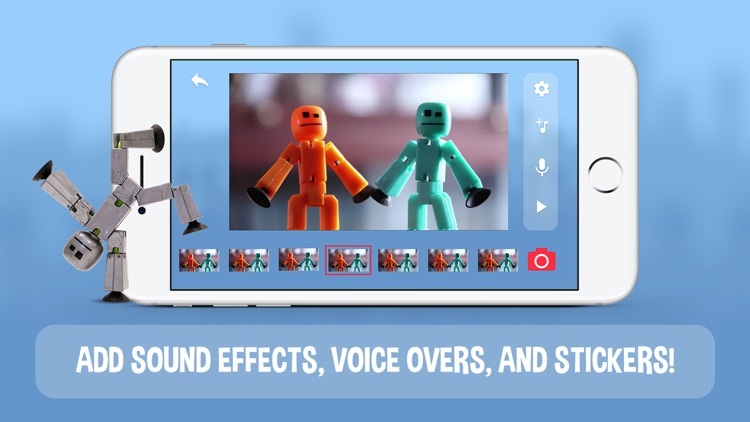 Once you've created your stop-motion masterpiece, share it with #Stikbot for all your friends to see! Visit www.stikbot.toys for app tutorials, animation tips, and more! 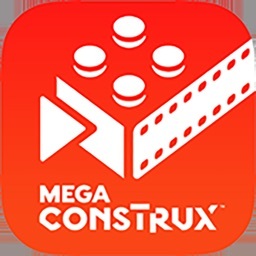 Check out Stikbot Central on YouTube for more Stikbot videos! Stikbots are available at Target, Walmart, Amazon, zing.store, or your local toy store! Visit www.stikbot.toys to find a store near you. · Green screen capability lets your take place anywhere you can imagine. 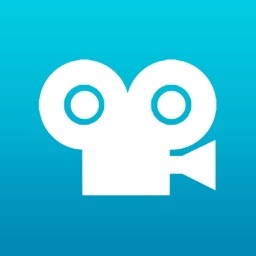 · Record your own voice-over on the video. 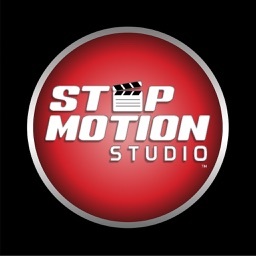 · Choose from a huge library of sound effects! · Adjustable frames-per-second allow you to slow down or speed up your video. 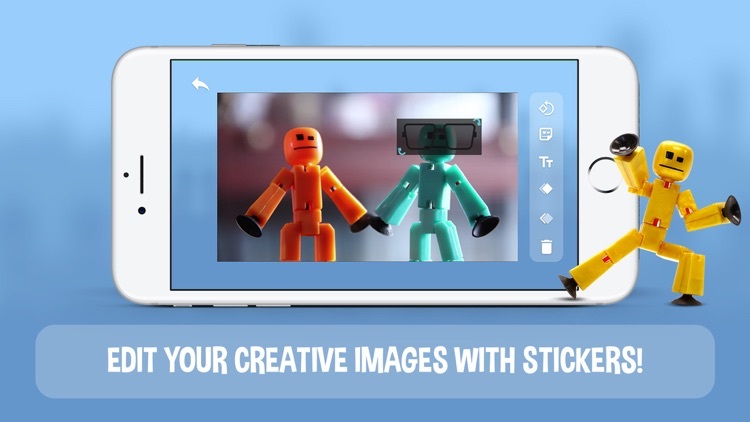 · Add funny cartoon stickers to your Stikbots. · Ghost image of prior shot let's you line up your shot for the next one.